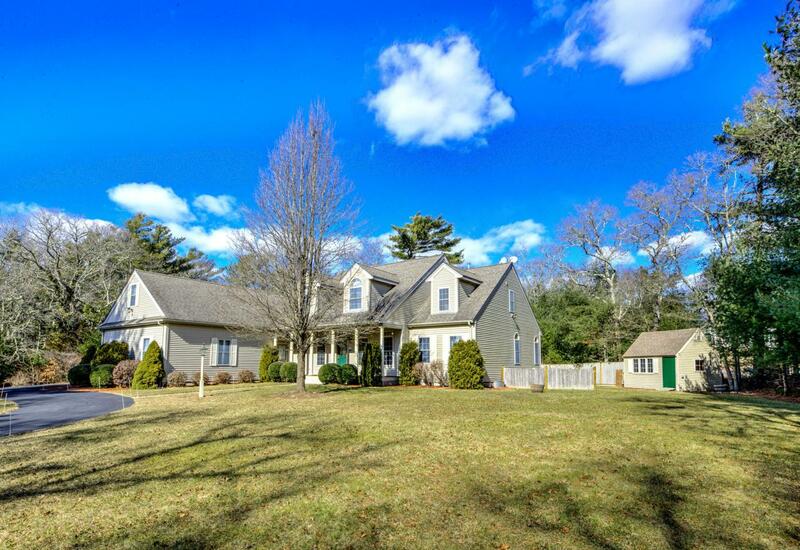 Meticulously maintained spacious Cape set on a .92 acre private, level lot. This quality built home features 4 bedrooms 2 full and 2 half baths, a large first floor master suite that includes a walk -in-closet, oversized bathroom with two sinks, vanity, shower and jacuzzi tub. 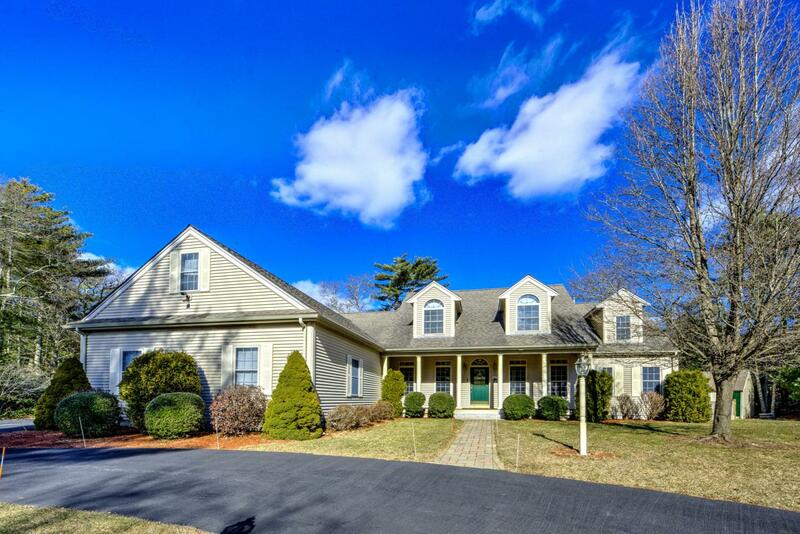 The first floor is nicely open from the kitchen to a oversized living room that includes a centerpiece corner stone gas fireplace all with cathedral ceilings with beautiful beams, a formal dining room, an office and maple hardwood floors throughout. 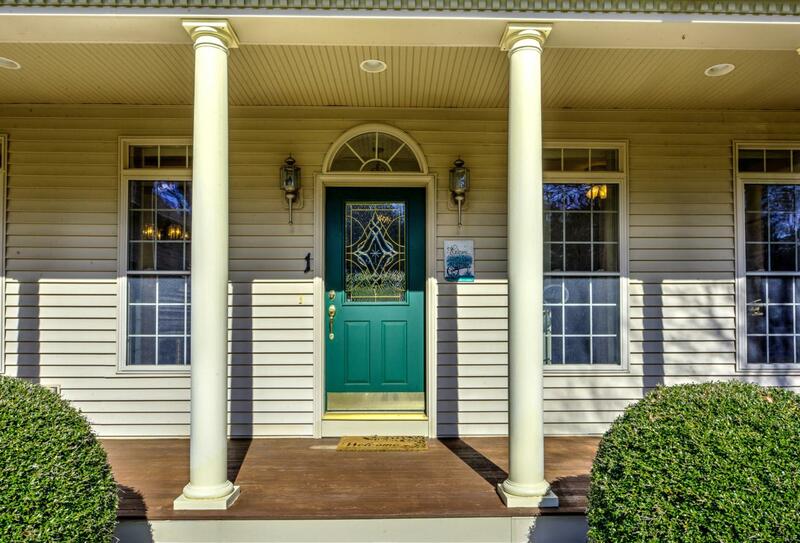 The home has gas heat, central air, a four season bonus sunroom, a first floor laundry, 9 ft. ceilings, a large deck, a large 3 car heated garage and a full basement. 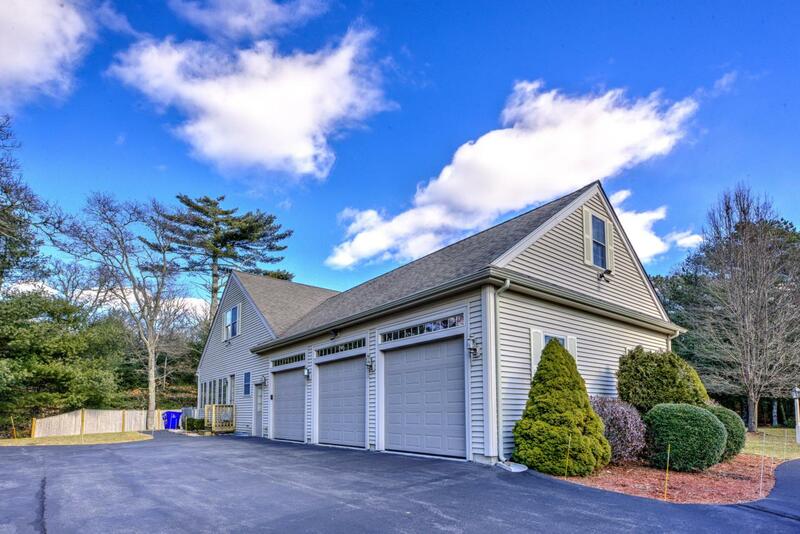 The home is located close to Bourne village, schools, the Cape Cod Canal and beautiful Monument Beach. Listing provided courtesy of Secino Sexton Associates of William Raveis Re & Home Serv..